1990 Porsche 964 with 3.8 RS motor etc. 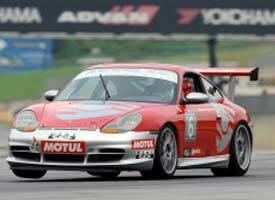 and 1999 Porsche 996 Spec Racer. Pleasure and the business of becoming a better driver. More seat time- pure and simple. We should have done this years ago, but better late than never.